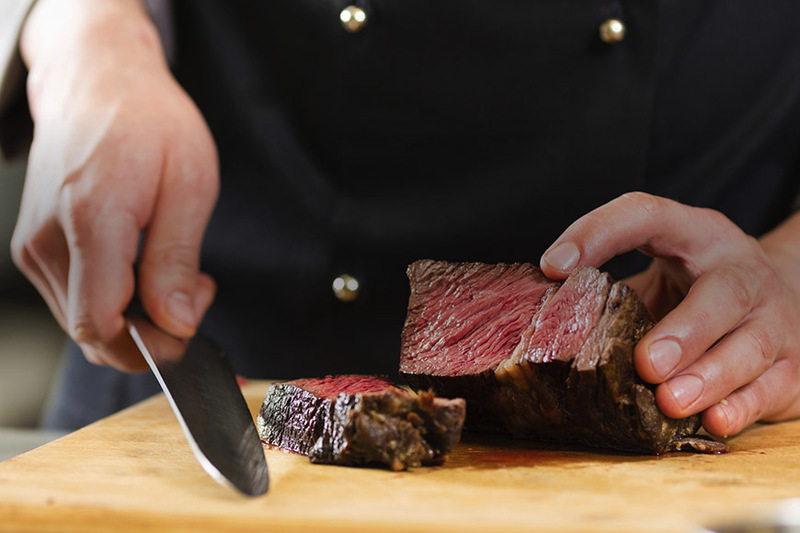 Worldwide beef and lamb producers ABP Food Group needed a site to modernise their image and provide a platform to share the positive news about the company. 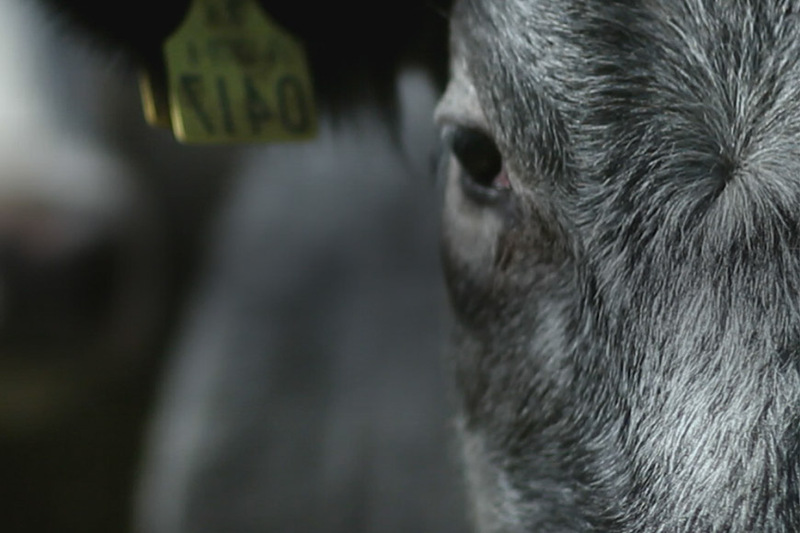 We helped to create a slick, contemporary website full of dynamic features and interesting content that users could really get their teeth into. 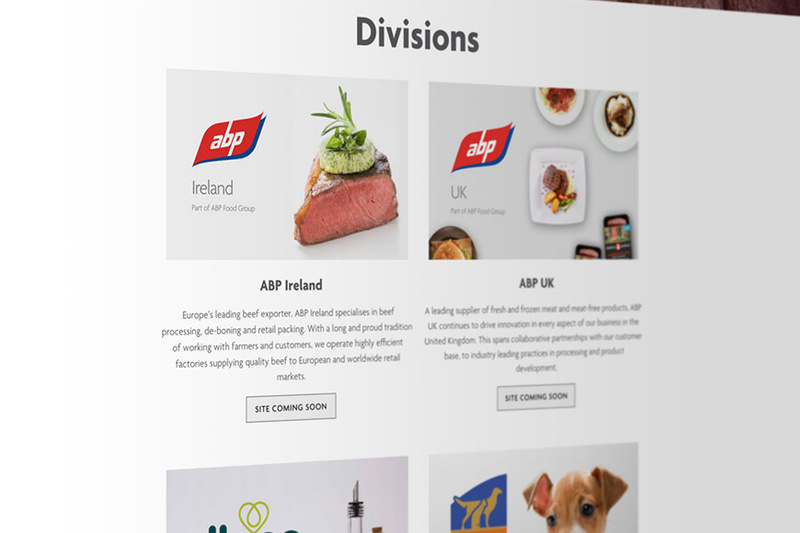 The new website had to elegantly display ABP Food Group’s brand ideals and important information. Our web developers added some slick animation and seamless navigation to ensure an enjoyable browsing experience. Post-launch we helped out by producing written content for the website. 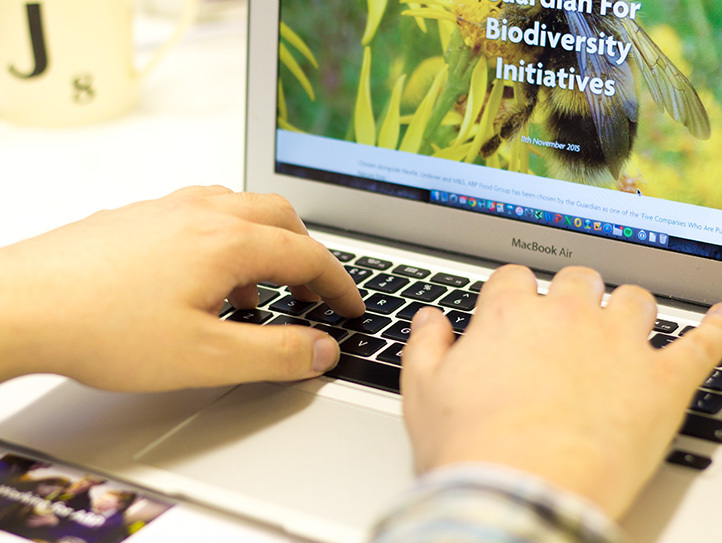 We wrote blog posts in conjunction with ABP Food Group to promote their biodiversity campaign and provided CMS training so ABP staff could populate the website with news. 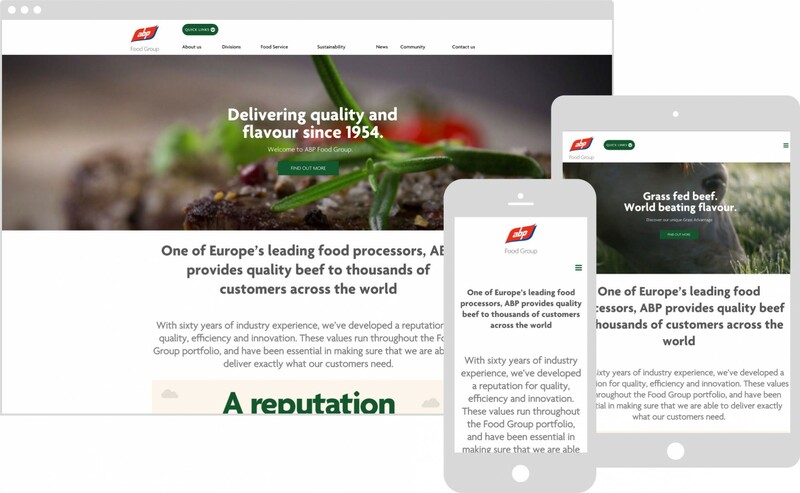 After the launch, we managed the corporate social media of ABP Food Group, managing monthly posting across LinkedIn and Google+ to keep users updated with news and job opportunities. We also set up Google local locations for all the ABP sites. 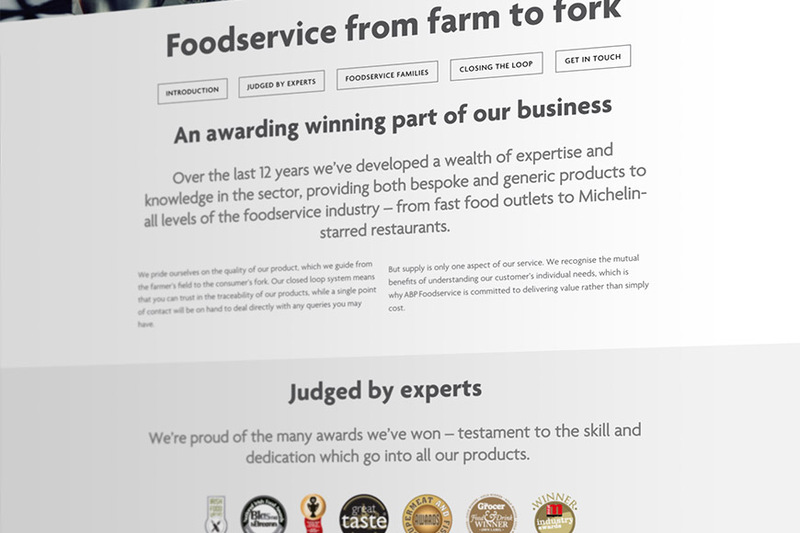 The main purpose of the revamped website is providing a place users can learn about the charity and sustainability work ABP Food Group do. That’s why we primed the site so search engines and users would find it easily. 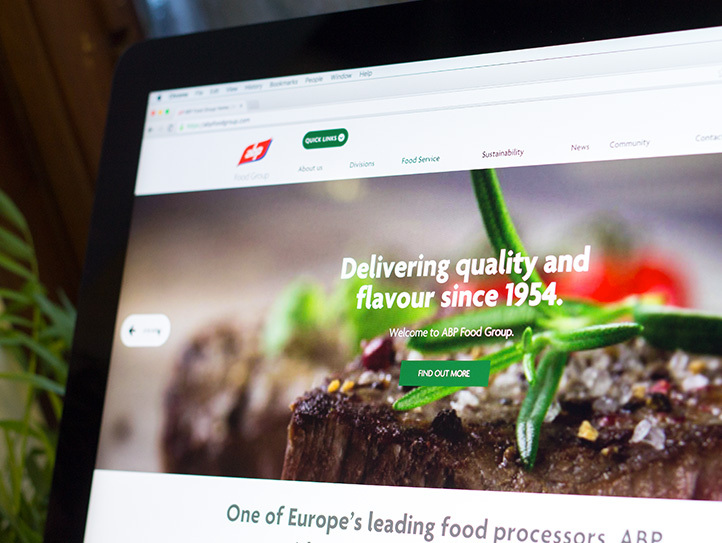 We organised a simple but effective PPC campaign to make it easier for users to find the brand new ABP Food Group website, managing the budget on a monthly basis to ensure traffic targets are being met.